Welcome to the Jr Explorer Club! We are an exciting alternative to before and after school care, along with exciting summer day camp adventures! Our goal of this club is to make certain your children are safe and happy, but also productive. We don’t see ourselves as a traditional latchkey program but rather advocates for your child’s social and educational development. We do this through educational creative care while using community involvement, or what we call ‘adventures’ that empower and inspire. Every day with us is a new experience! Because we are mobile, we go on exciting adventures in and around the Columbus area and beyond. 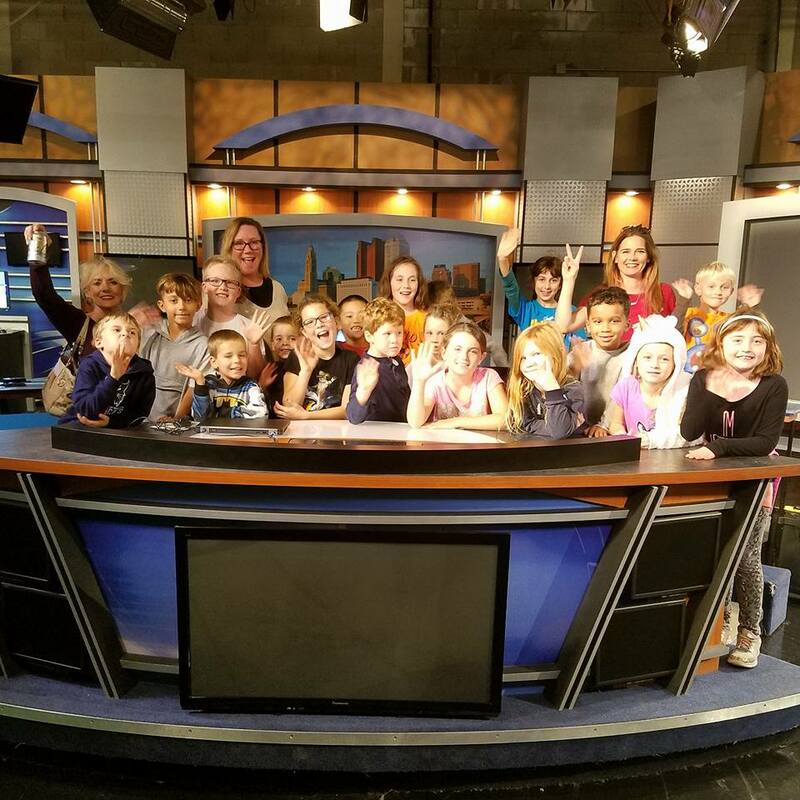 After we pick your child up from an Upper Arlington school, afternoon programming proceeds with workshops, adventures, guest presenters and activities designed to engage, inspire and empower your children. Pick up is at St Marks Episcopal Church on Dorset or any area park where the fun is happening. Parents are in the loop, and know where the fun and pick-ups is occurring.